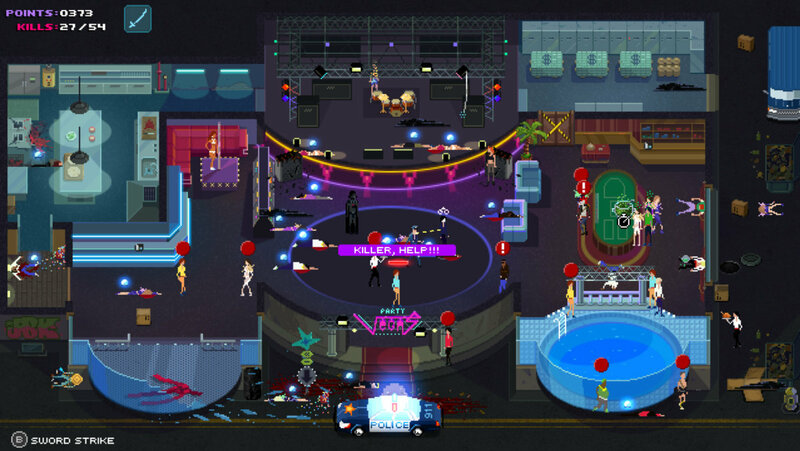 Party Hard has its flaws, but the concept is pretty interesting. You're basically taking revenge on various annoying partiers, Jason style, and the game is procedurally generated. It will be out on PS4 and Xbox One in spring 2016, with the "After-Party" DLC. 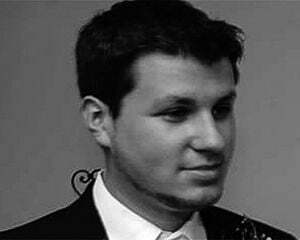 The developer notes that Twitch features, like the power to alter the party by way of commands, will be intact. This sounds like a perfect PlayStation Plus game.